Getting share of voice at IFA, the biggest tech show in Europe can be a daunting task, but that’s exactly what the Sony press office team set out to do last week in Berlin. 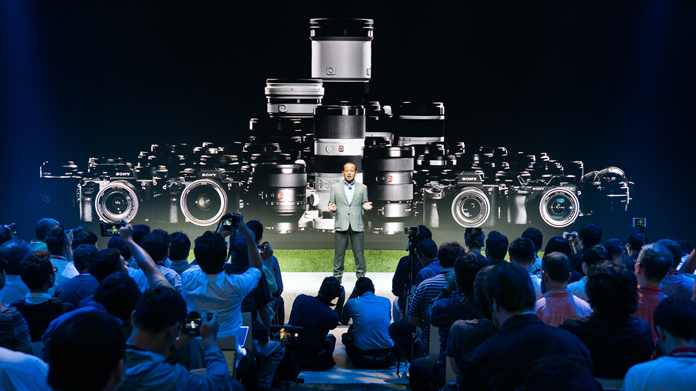 Launching over 14 new products, including a new Google Home smart speaker, an updated 1000X headphone range and the RX0 camera, the team were kept busy making sure each product stood out from the crowd at a show that features thousands of new product launches. Through organising a series of pre-briefs for key media, arranging a packed two days of stand tours and securing journalists for demo sessions, the Sony press office team used their strong media relationships to make sure Sony was the most talked about brand at IFA this year. But don’t just take our word for it. During the show we secured 111 pieces of coverage, including Daily Mail, Daily Mirror, iNews and Daily Express (amongst scores of others). What’s more, Sony went on to win two IFA products awards from key tech titles Expert Reviews and Alphr. To put the cherry on the cake, we secured an appearance for the newly-launched ZX300 Walkman on ITV’s This Morning, where it definitely caught the eye of gadget-loving Phillip Schofield. Overall, a hugely successful show with lots more coverage to come as hands-on pieces and product reviews comes through.